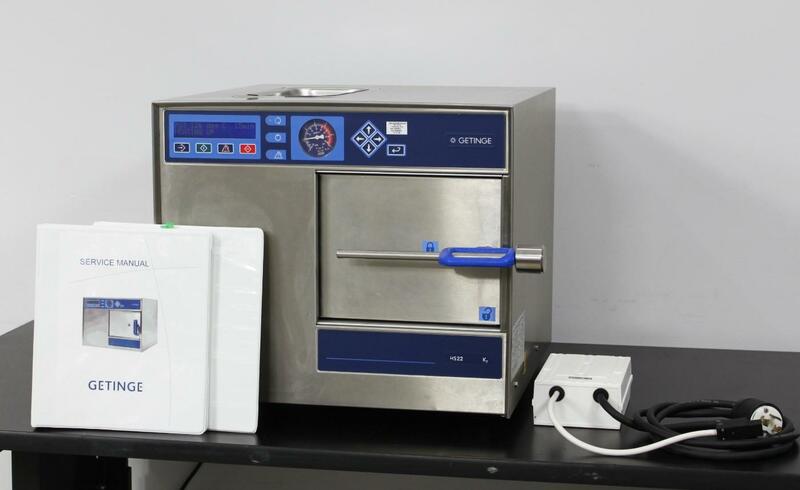 Getinge HS-22 K7 Benchtop Steam Sterilizer Autoclave Medical Dental 7Kg 20L . New Life Scientific, Inc. Tested & Working. Guaranteed with a 90-Day Warranty. functions including the control panel, heating element, and water pump. No problems were found with this steam sterilizer. using this instrument without delay.